1 Kings 2.10-12, 3.3-14, Psalm 111, Ephesians 5.15-20, John 6.51-58; Should Christians spend more time outside of the church? What happens when we tinker with our prayers? Can we find mercy in music? 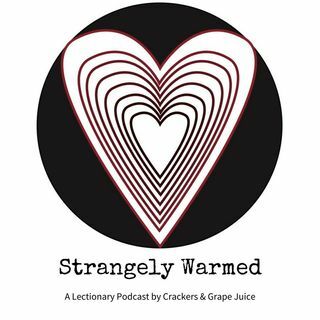 These questions and more on this episode of Strangely Warmed with guest Ryan LaRock.